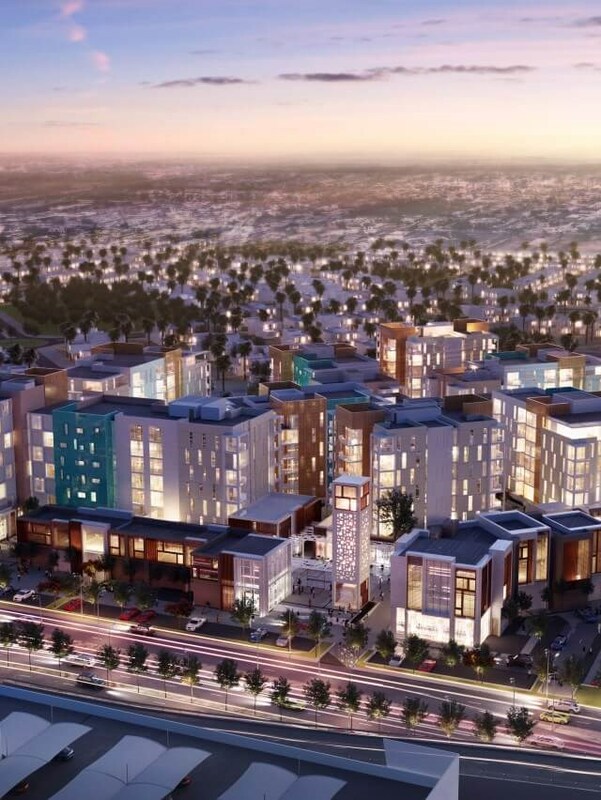 Uptown Al Zahia is sculpted around the lives and aspirations of its residents and visitors so they can create great moments together. 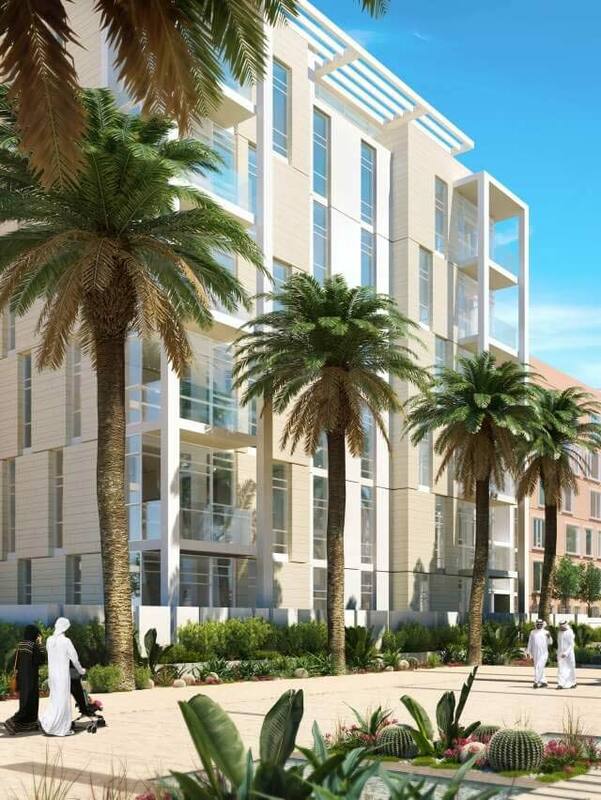 Uptown Al Zahia provides living options that suit everyone, from studios to three-bedroom apartments. 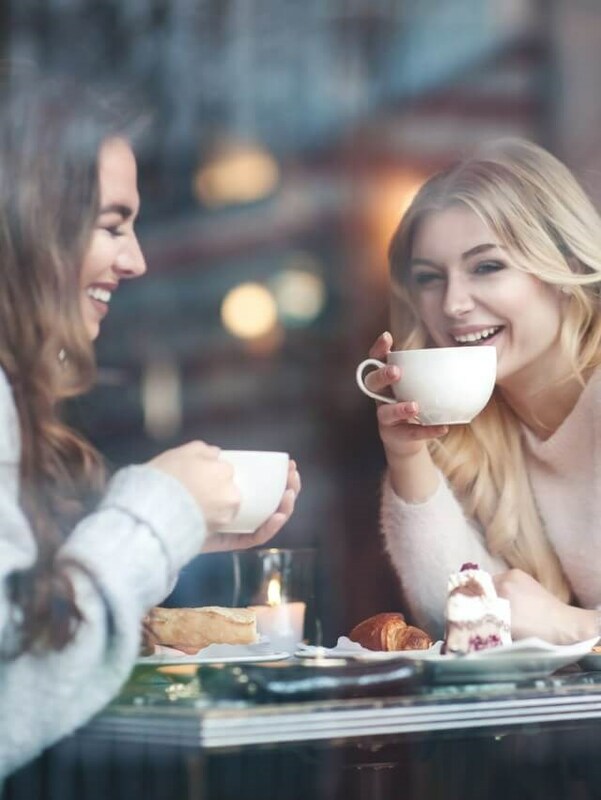 It also has everything on hand for a relaxing afternoon out. 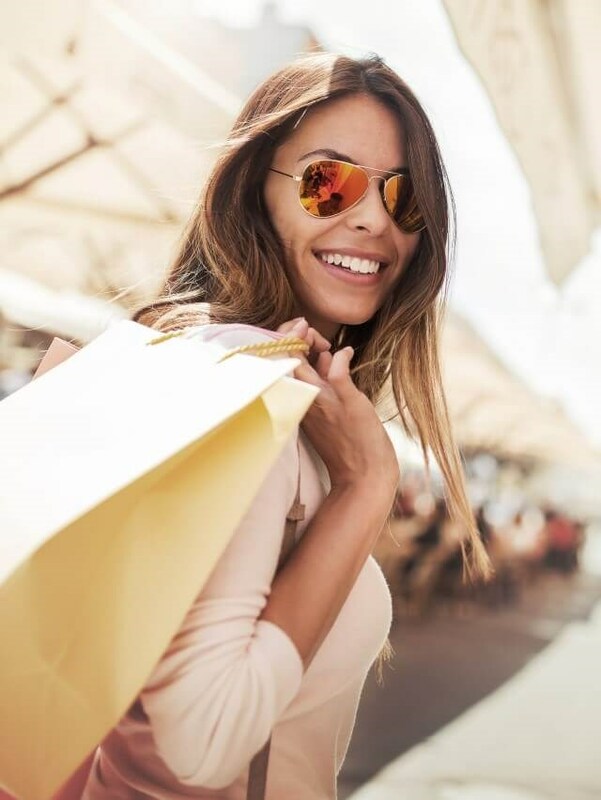 The retail and food and beverage offerings are plentiful and within a pleasant strolling distance, all set within landscaped walkways and open green spaces. 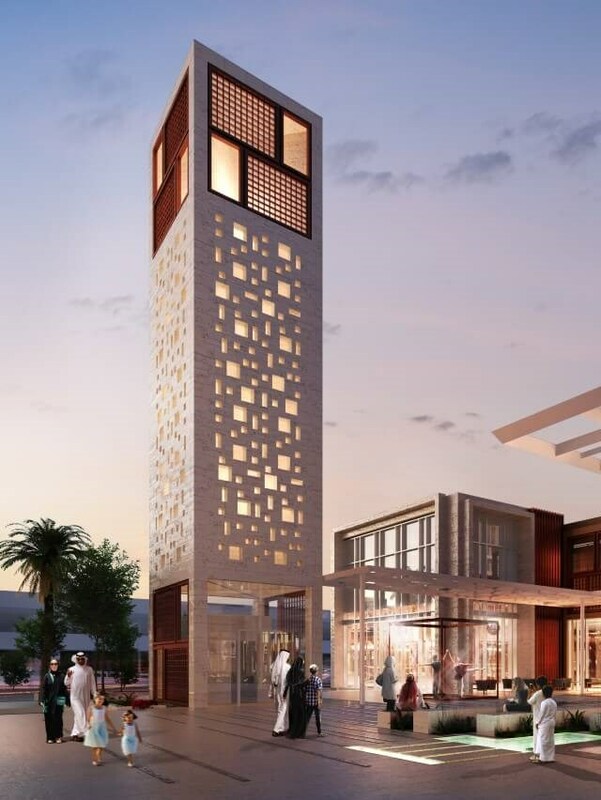 Uptown Al Zahia will inspire its residents and visitors alike. It offers a wide variety of homes and living options that are meticulously designed to suit your needs. 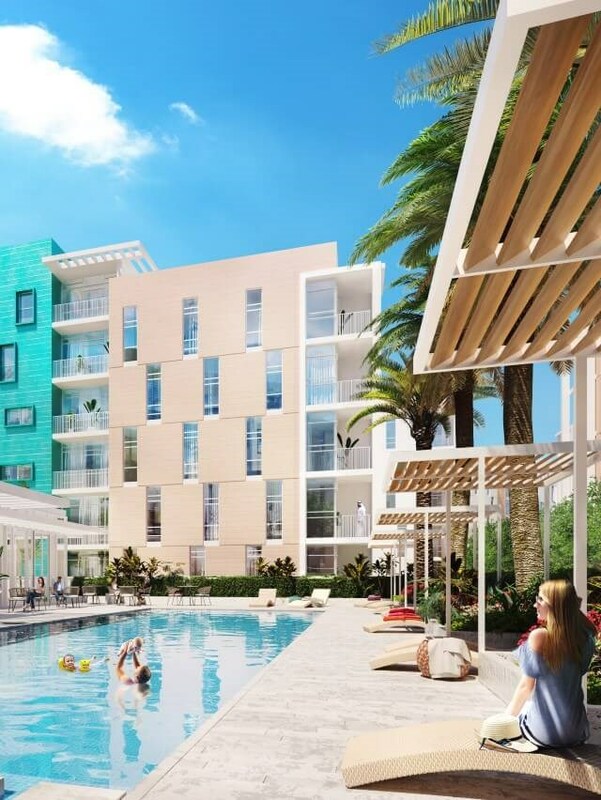 Learn more about Uptown residences.